Welcome to PlaygroundEquipmentUSA.com, a full-service playground equipment and services company located in Gaithersburg, Maryland. Our parent company is MD Materials We are currently celebrating more than 30 years of operations, having started business in 1986. At Playground Equipment USA, we sell playground equipment, parts, site amenities, playground borders, shade structures and much more to both commercial organizations throughout the United States. We install playground equipment and shade structures throughout Washington DC and the surrounding areas of Maryland and Virginia. Our equipment manufacturers include SportsPlay, Inc. and Childforms. We also have several other sites. 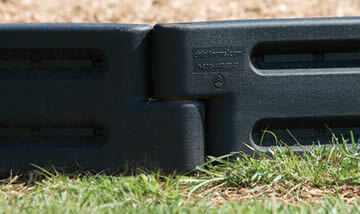 For plastic borders and playground timbers, check out plasticborders.com. 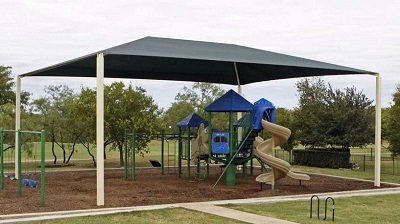 If you are interested in a shade structure for you school, business or organization, visit shadestructuresusa.com or playgroundshades.com. 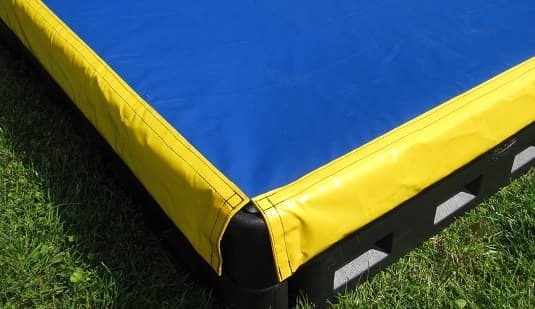 Sandbox covers are another item that we specialize in. For custom made covers, please visit sandboxcoversusa.com. Many of our products ship via UPS and can be ordered on-line. If you have a certain product in mind but don’t see it on our website, please phone us toll free at 877-840-0707, and we can probably help you find that item. Playground Equipment and Parts :: Maryland MaterialsIn the MD – DC – VA area, we service the playgrounds of more than 400 schools, daycares, and religious organizations. Our services include building new play structures; playground shades, performing playground safety inspections; removing play structures; and installing playground surfacing and materials, including woodchips, artificial surfacing, and sand. Our staff includes a playground specialists and certified playground inspectors.. Please contact us at 877-840-0707 for references from our satisfied customers. To find out more about our local services, visit our other website capital area playground services. Orders that are placed and then cancelled after 24 hours, but before the order ships, will be assessed a cancellation fee. Certain items, such as replacement slides, may sustain superficial surface markings or scratches during shipment, and our company will only grant refunds or exchanges in the event of serious damage to the item. Note: Maryland Materials does not pay for return shipping. We also charge a re-stock fee of 20% of the value of the items returned (this fee is lower than our competitors’ rates). We do not accept returns or exchanges on equipment that has been used by the customer. Our company does not share customers’ credit card information with any other companies. Nor do we market or sell any of our customers’ information to other companies. Prices listed on this website are subject to change without prior notice. Thank you for your interest in our products and services. To contact us, you can phone toll free 877-840-0707 from outside the MD – DC – VA area, or 301-840-0707 locally. Or, send us an e-mail at “mdmail@mdmaterials.com”.